Another in my occasional series tracking how online culture infects the physical world. One of my favourite outdoors brands (yes, I have favourite outdoors brands. 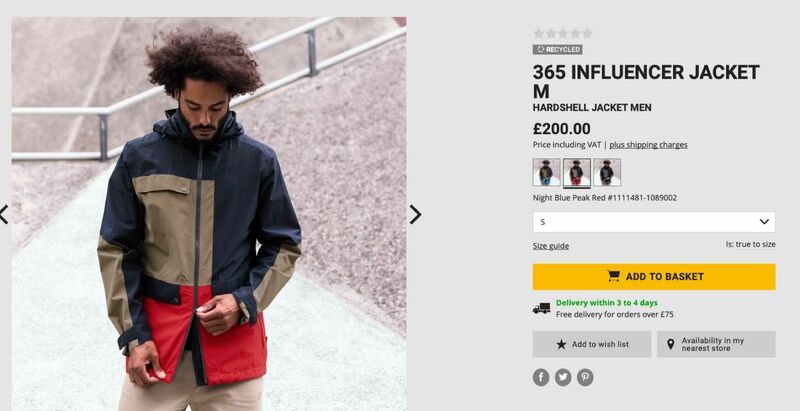 Just because I'm a digital type doesn't mean I don't enjoy camping and hiking…) Jack Wolfskin has added an influencer jacket to its spring line-up.